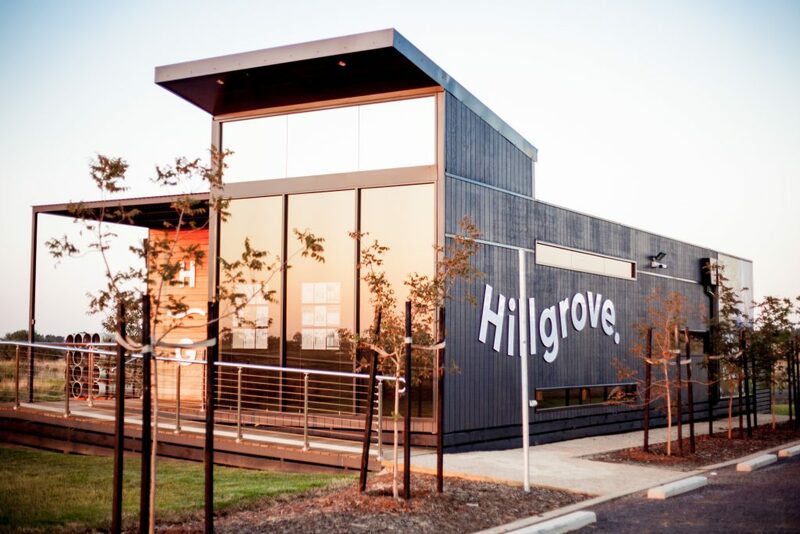 Located between Caroline Springs and Melton, Hillgrove’s lots are connected to greater Melbourne by a range of transport links. 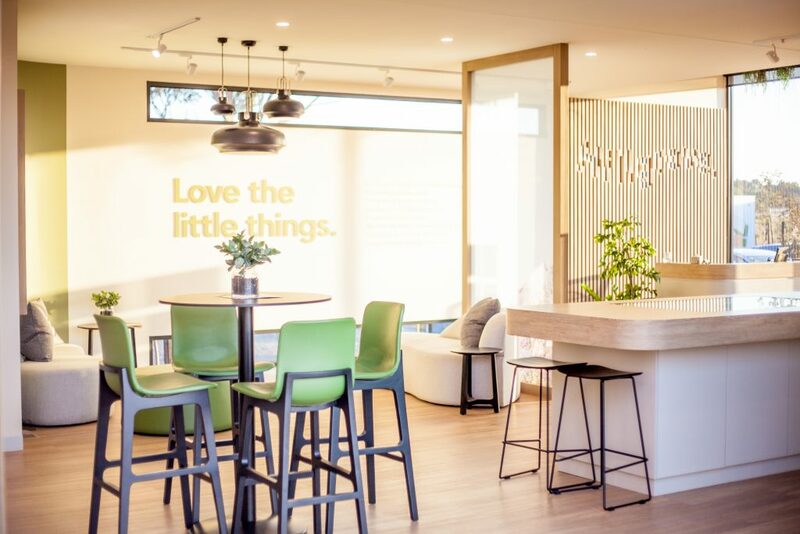 Go from your driveway to the Western Freeway in under 5 minutes or take a short walk to the V-Line train station at Rockbank. 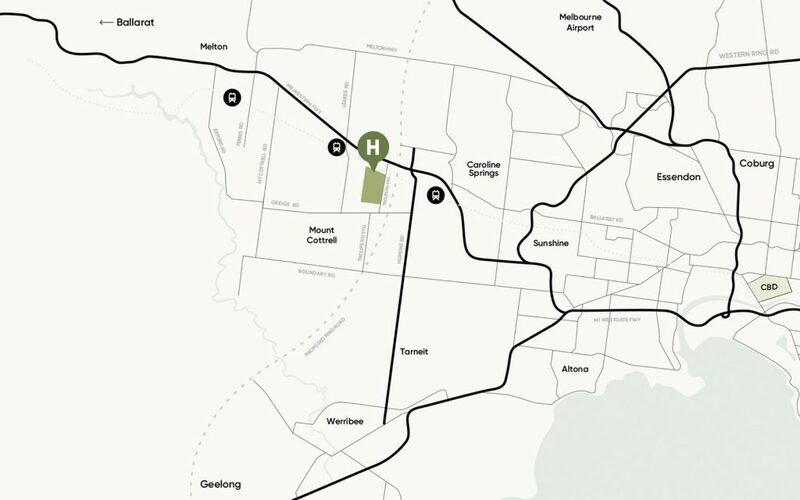 Hillgrove is only a 35 minute drive from the CBD and 30 minutes to airports at Tullamarine and Avalon. 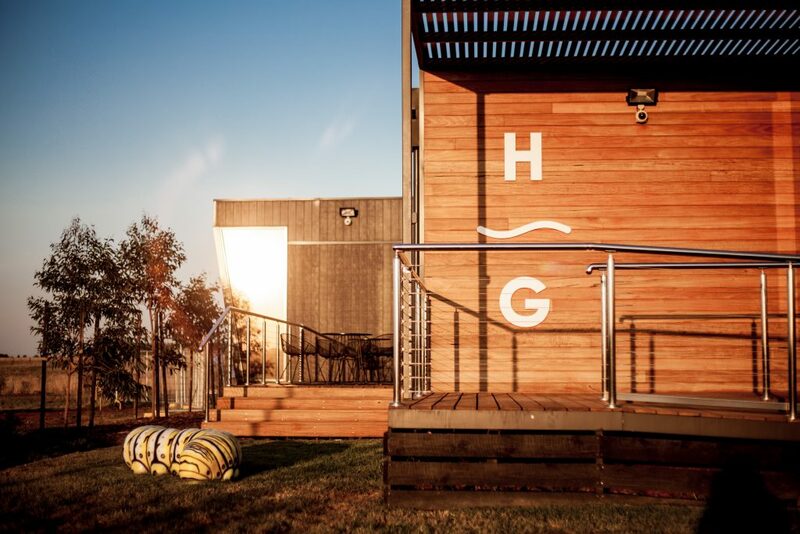 Hillgrove will be an enviable environment to raise a family in. 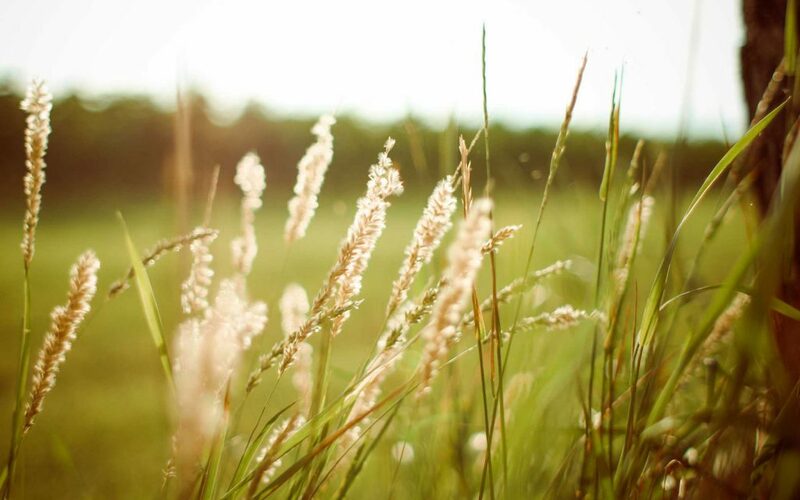 Mature trees will line the streets, which will be bordered by thoughtfully landscaped parks, trails and public spaces. More importantly, Hillgrove is close enough to Rockbank Primary School for children to walk to school.